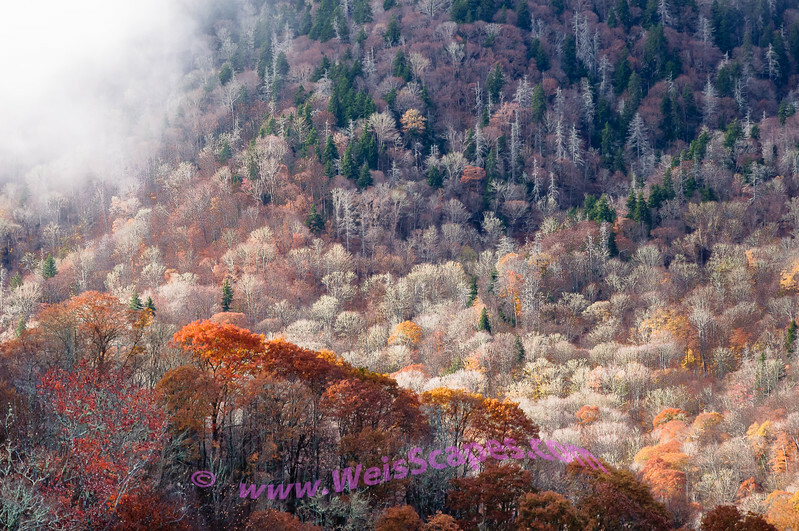 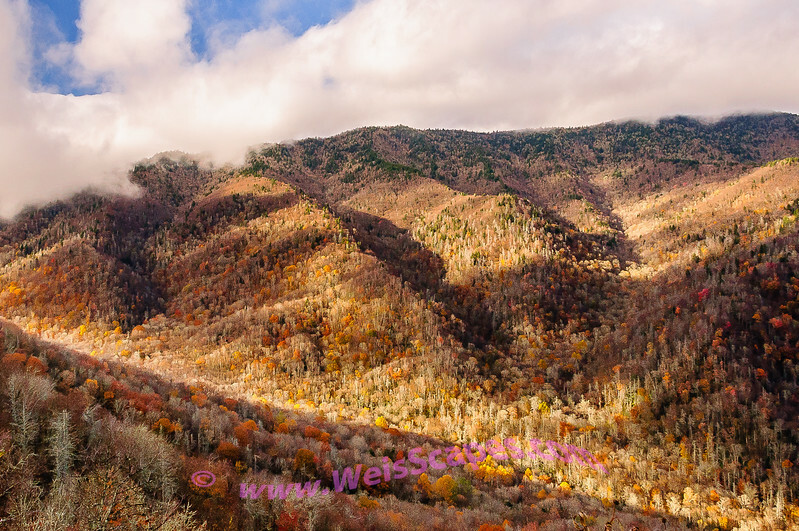 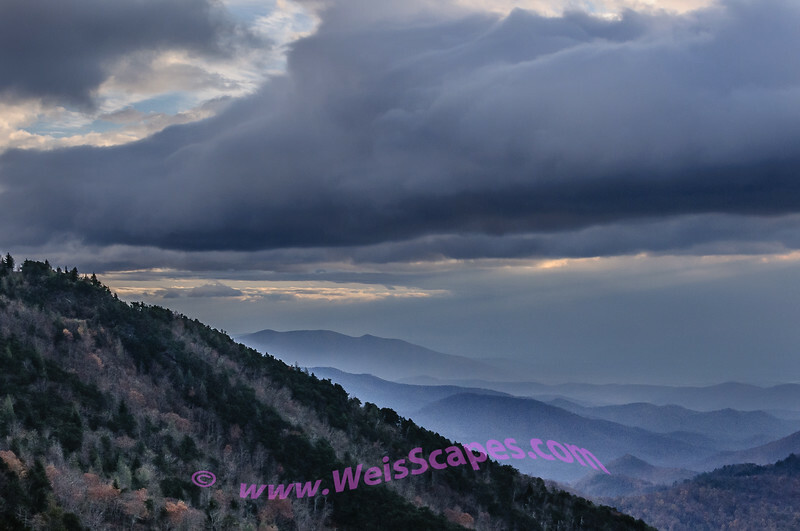 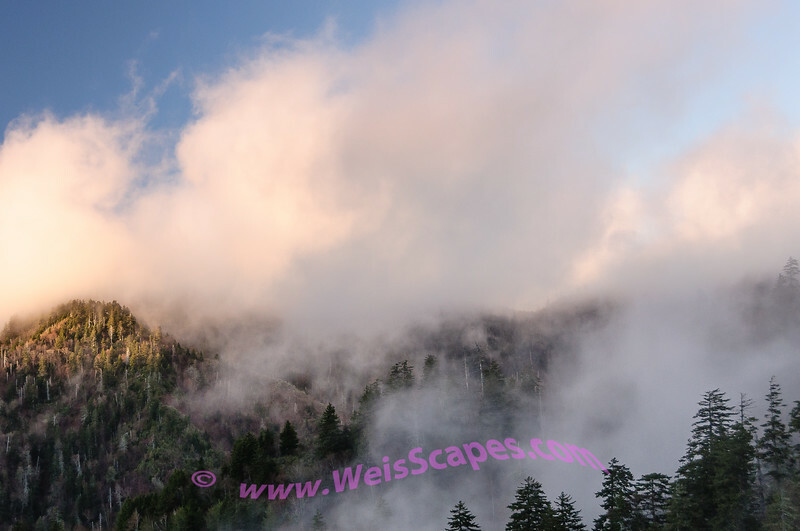 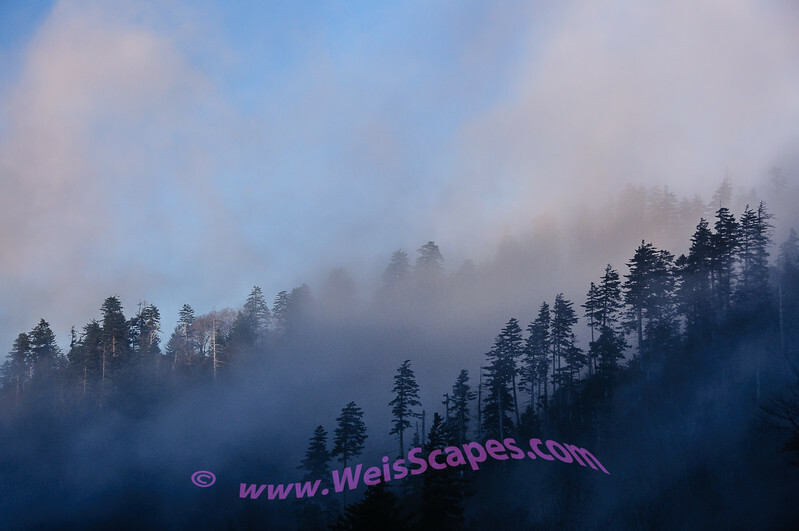 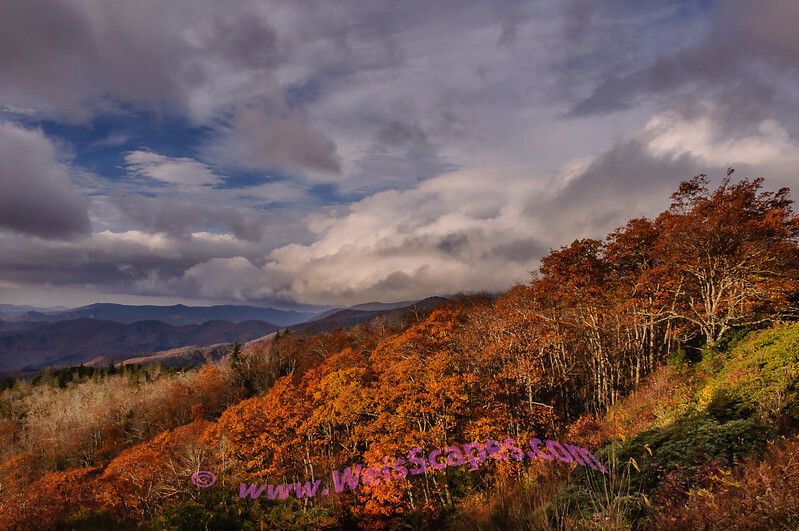 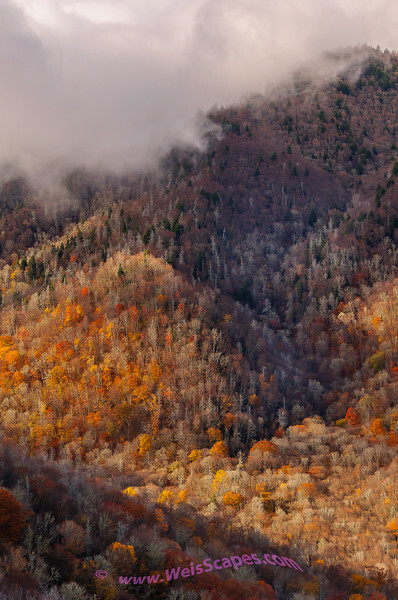 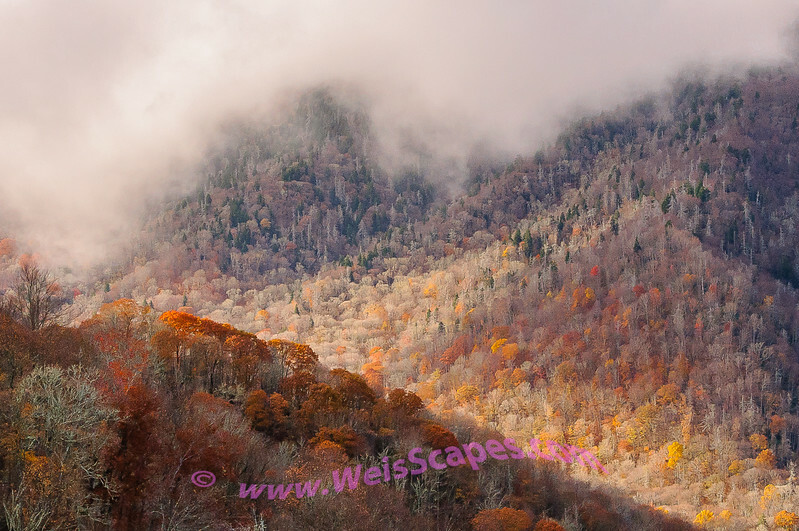 Clouds moving thru the Newfound Gap area of the Great Smokey Mountain National Park. 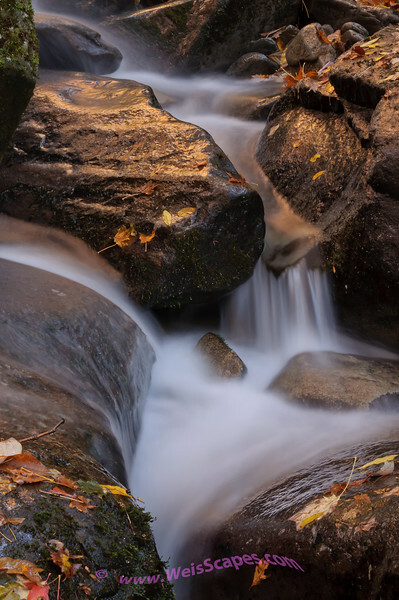 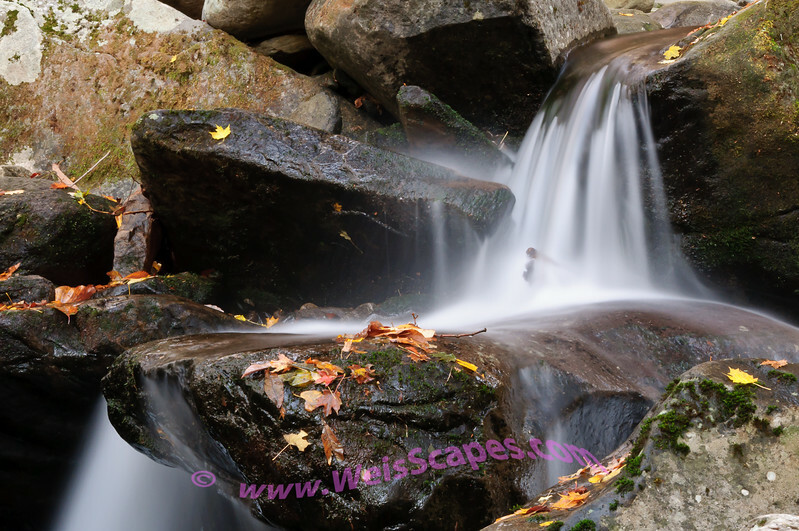 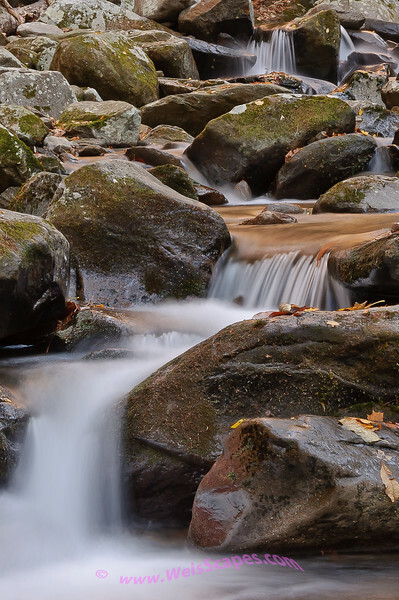 Cascade, Rainbow falls trail in Great Smokey Mountain National Park. 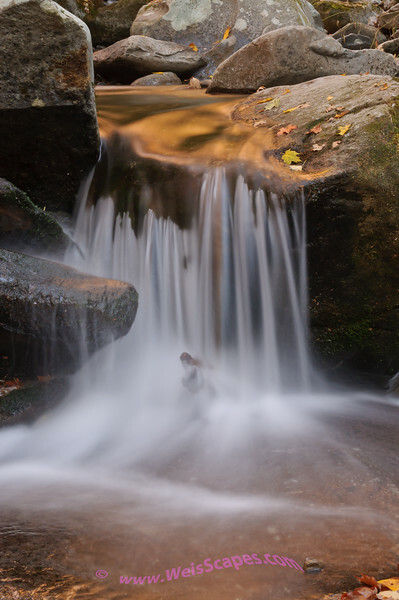 Setting sun reflecting in a cascade, Rainbow falls trail in Great Smokey Mountain National Park. 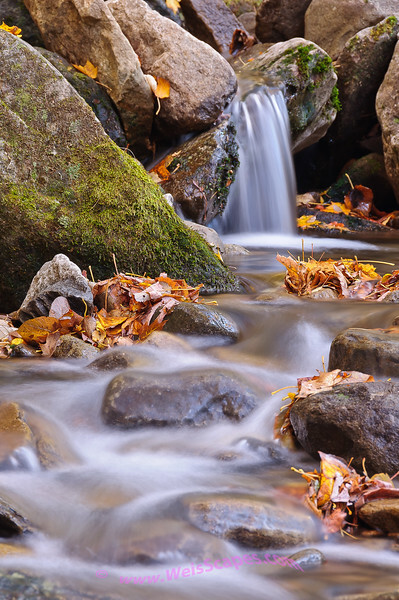 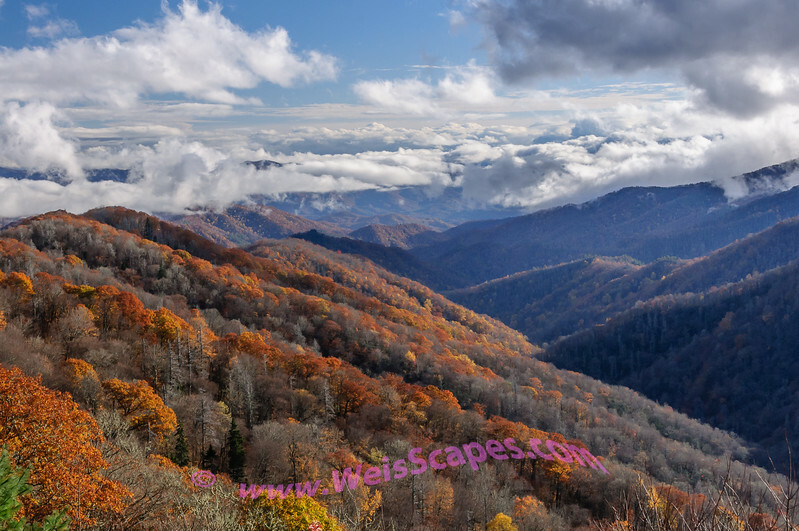 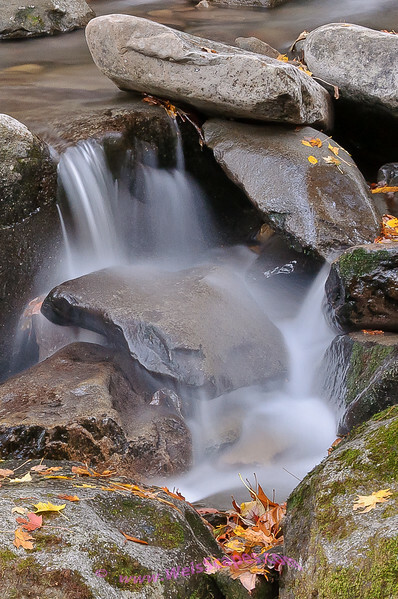 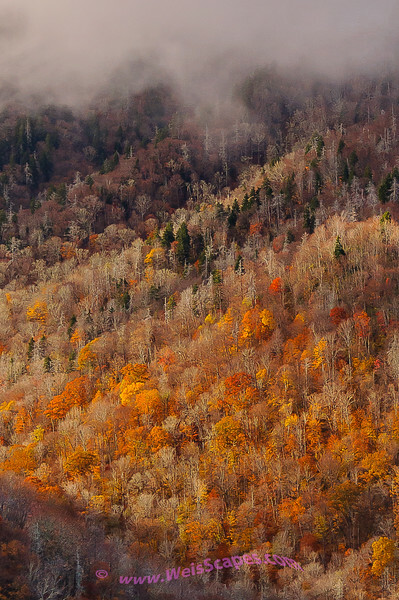 The Newfound Gap area of the Great Smokey Mountain National Park. 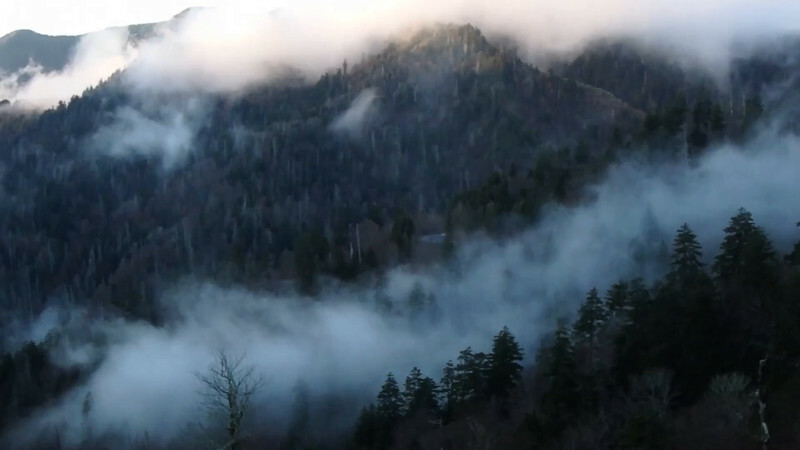 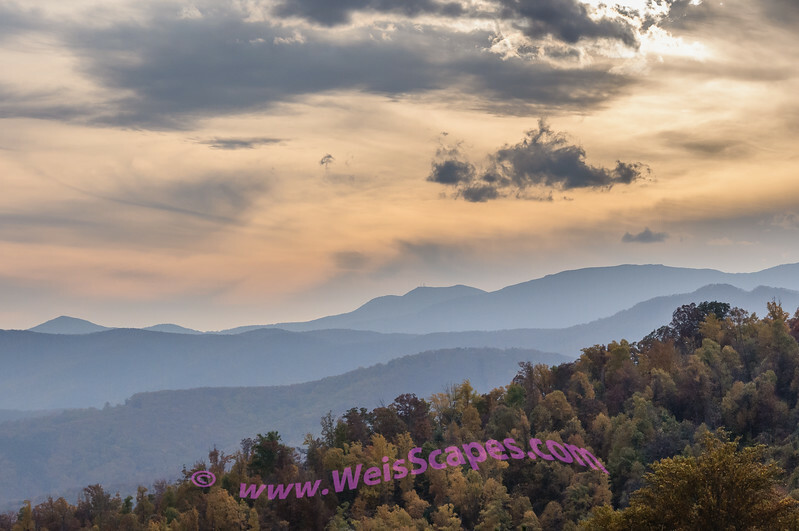 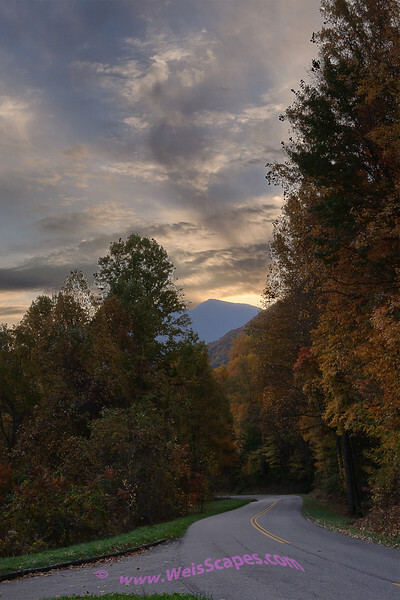 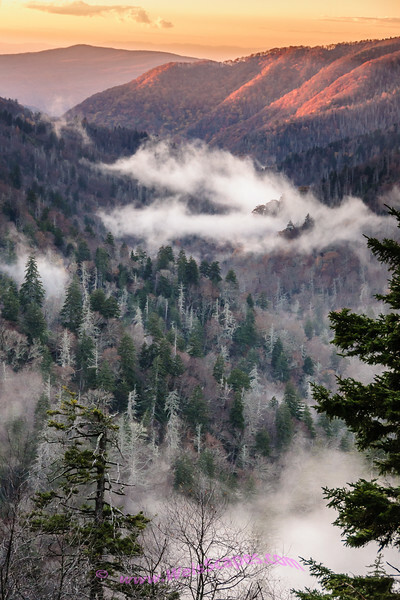 Clouds breaking up over the Great Smokey Mountains. 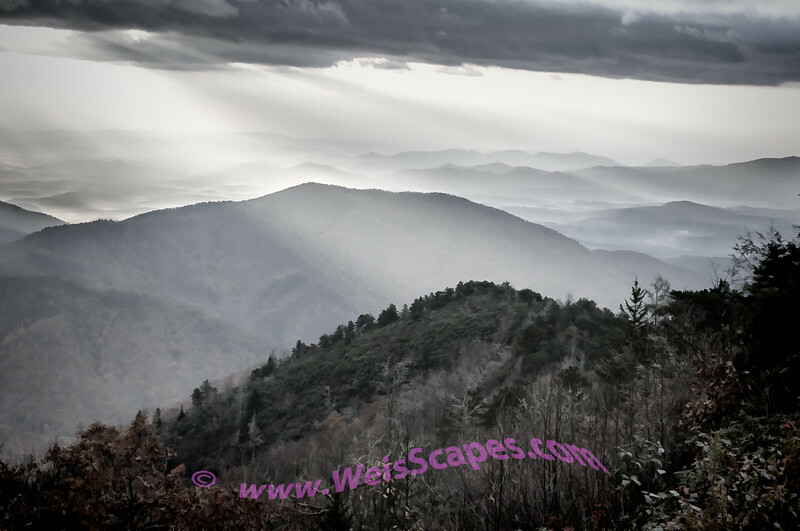 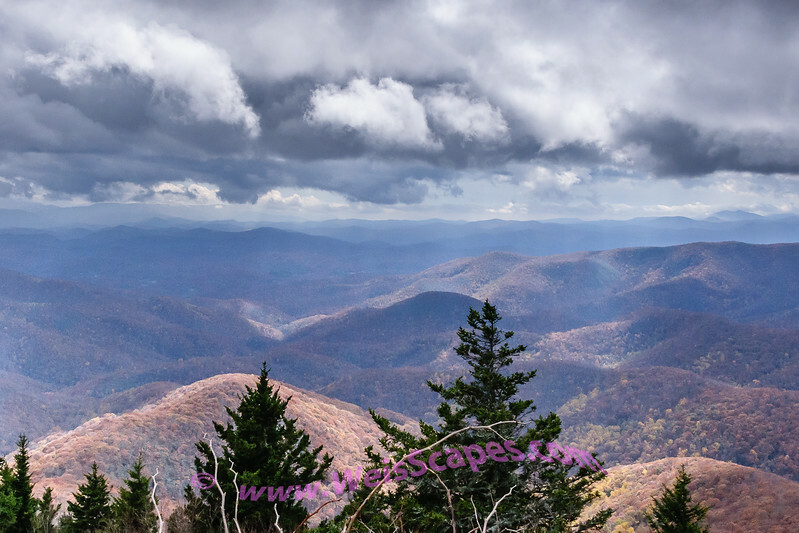 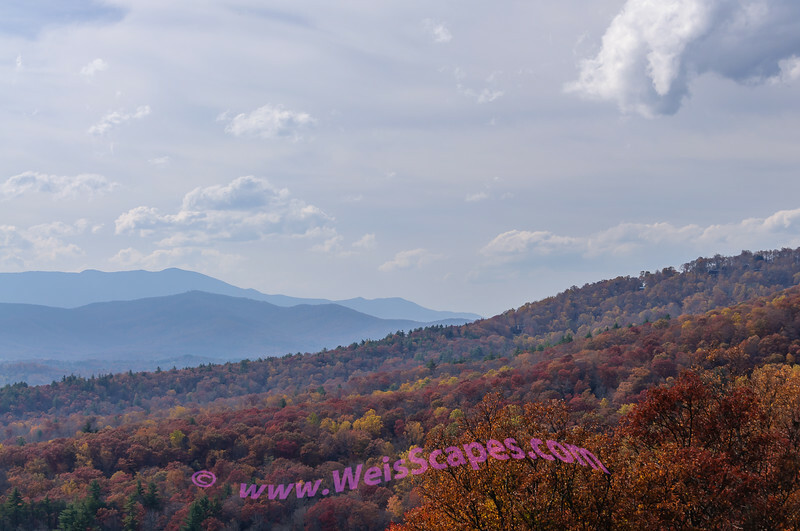 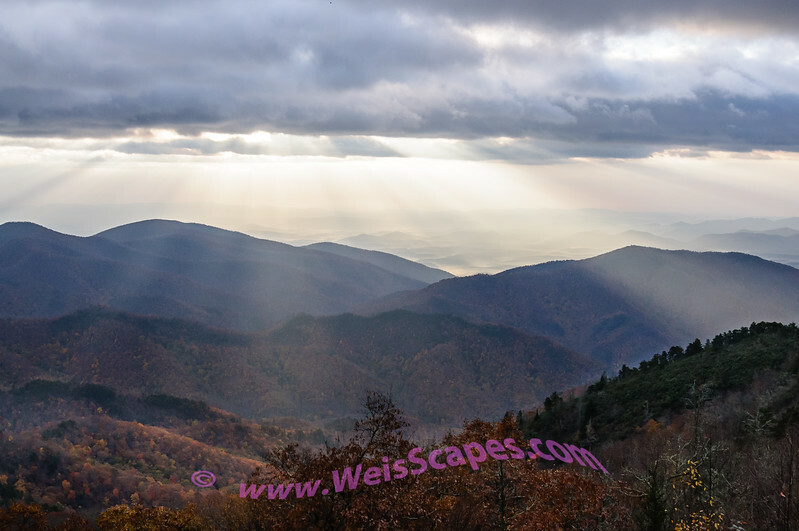 View from the Devil's Courthouse, along the Blue Ridge Parkway. 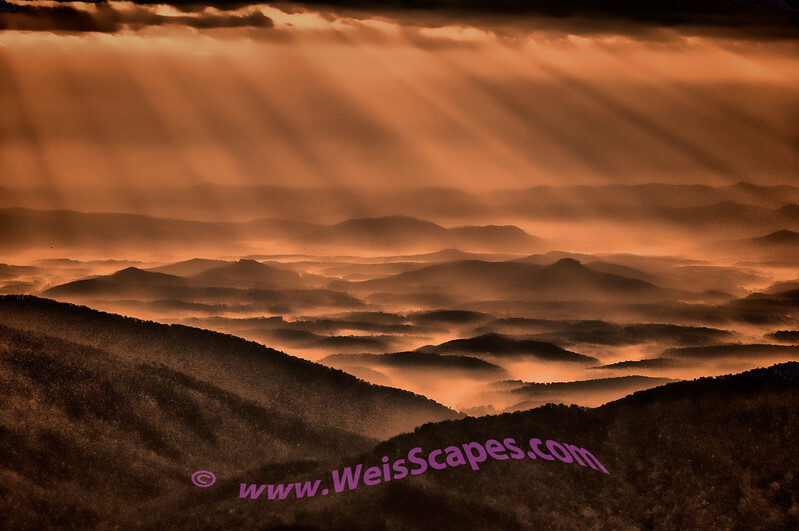 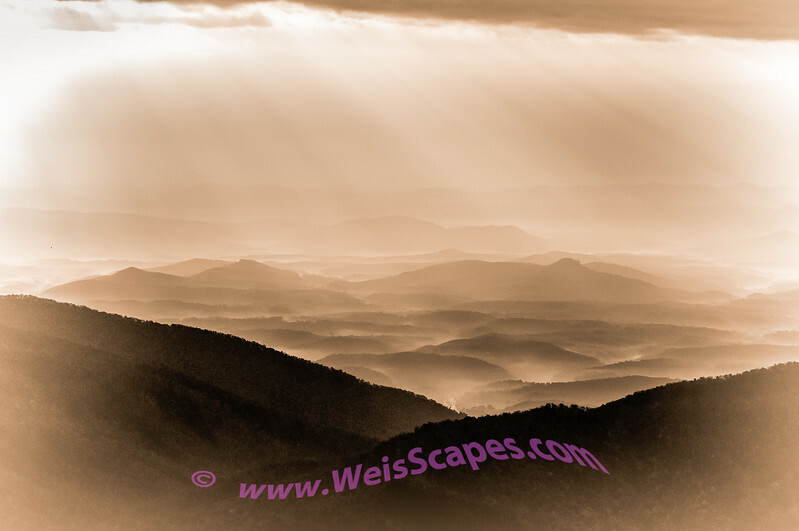 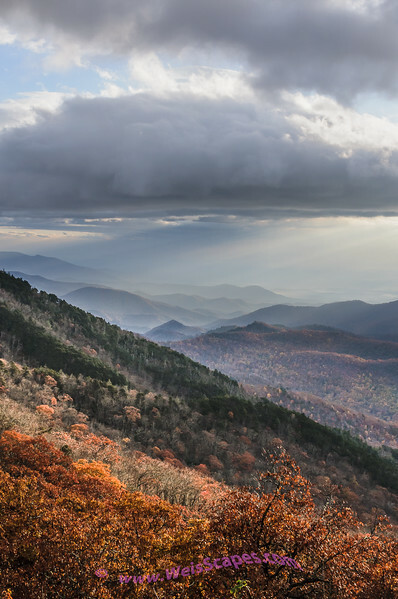 From the Bear Den Overlook on the Blue Ridge Parkway. 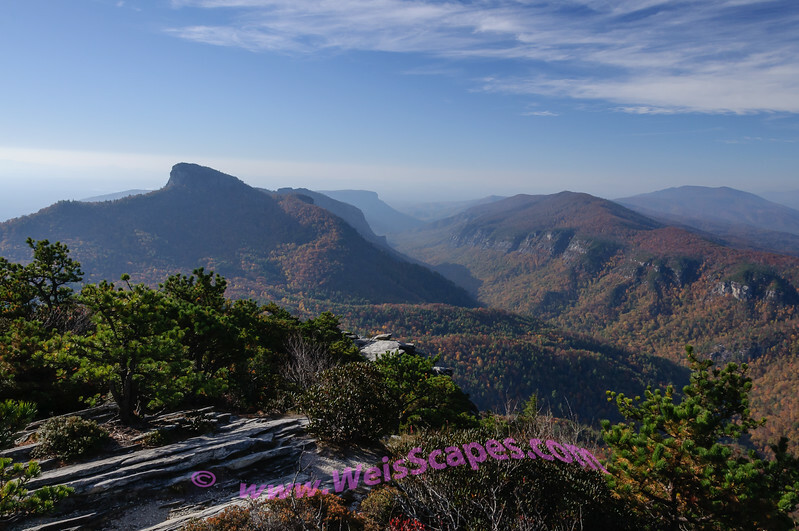 Linville Gorge from the Hawksbill Mountaintop. 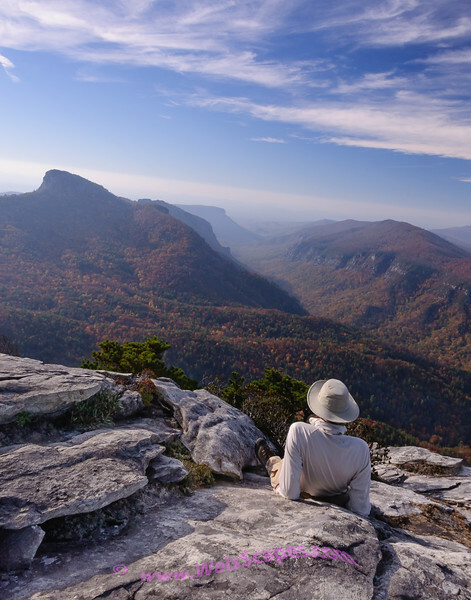 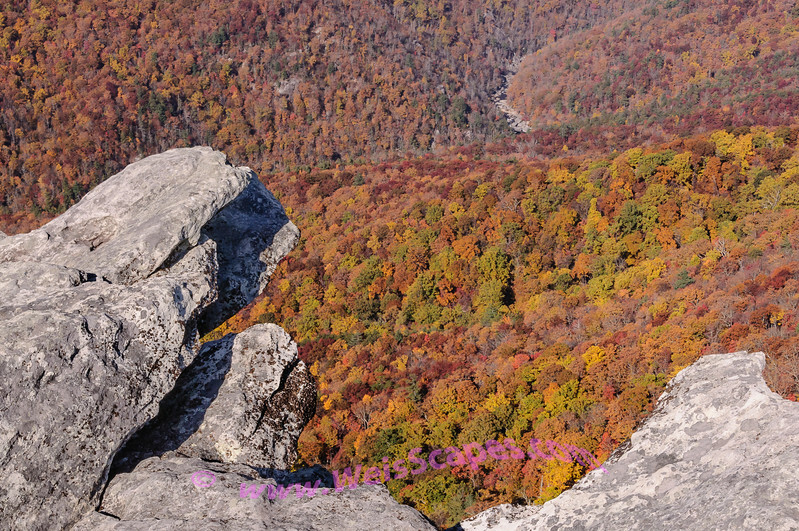 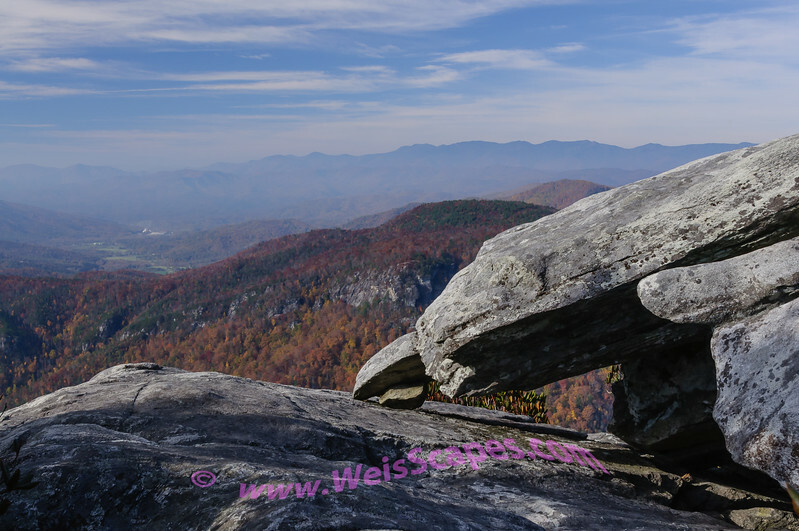 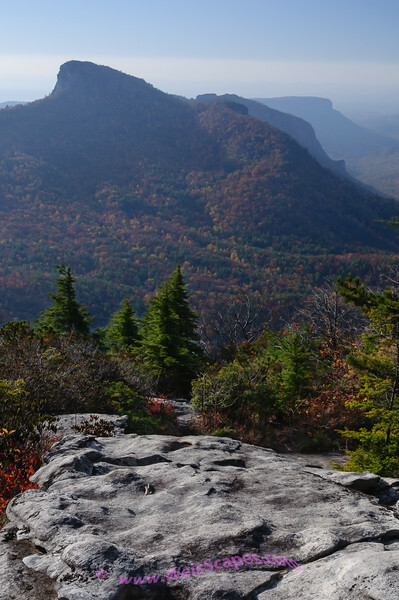 Linville Gorge from Hawksbill mountain. 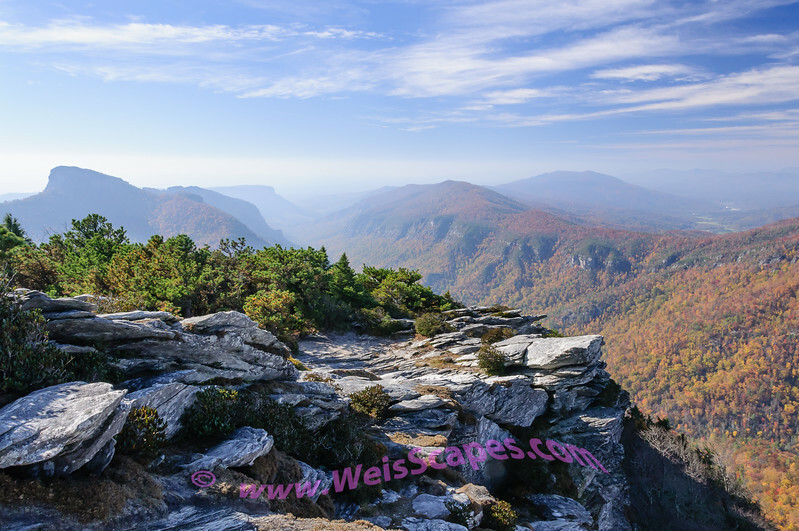 Sunrise over Linville Gorge from Hawksbill mountaintop.